The 415 Clinic website was designed in WordPress and uses a masonry grid. The site is secure and also ranking within Google, using Search Console. 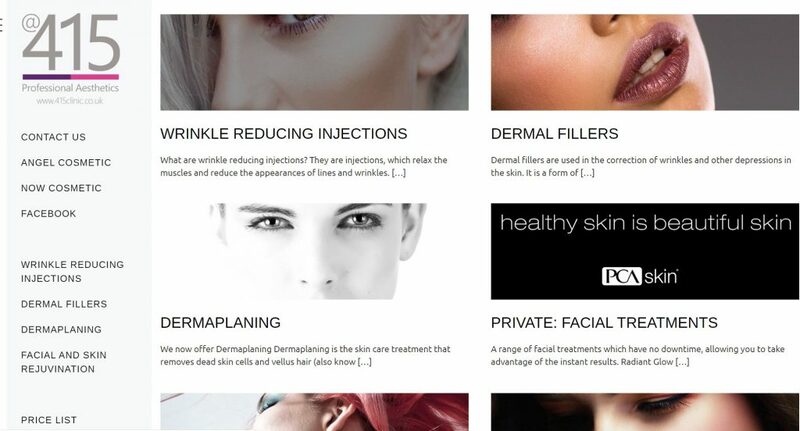 The site itself contains a number of articles on the various services offered by the clinic. 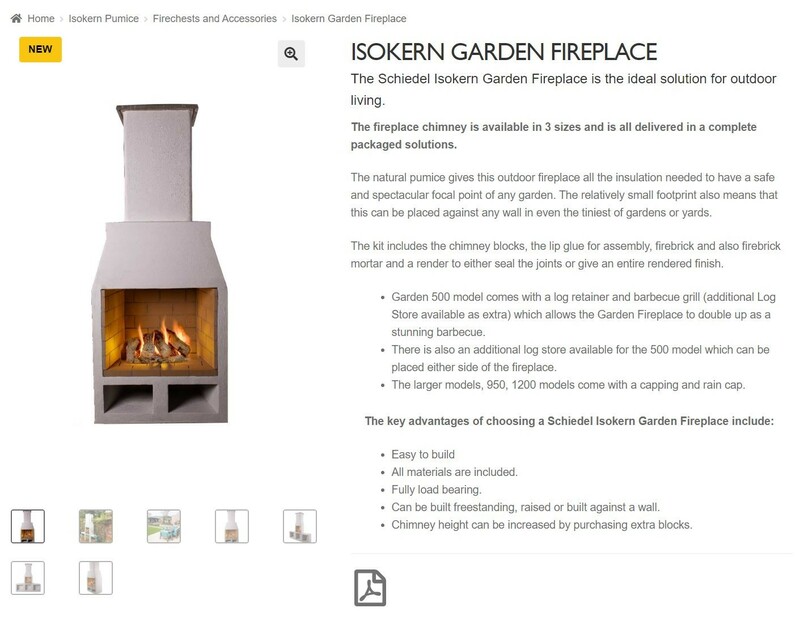 Previous Previous post: Joomla and WordPress website design and development. 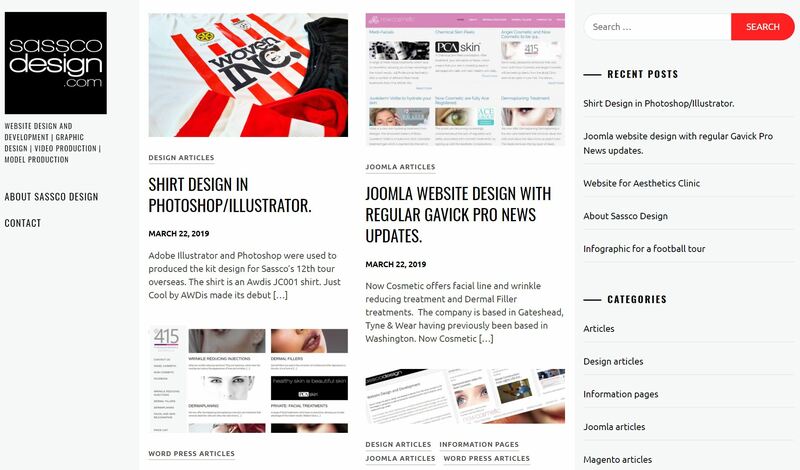 Next Next post: Joomla website design with regular Gavick Pro News updates.